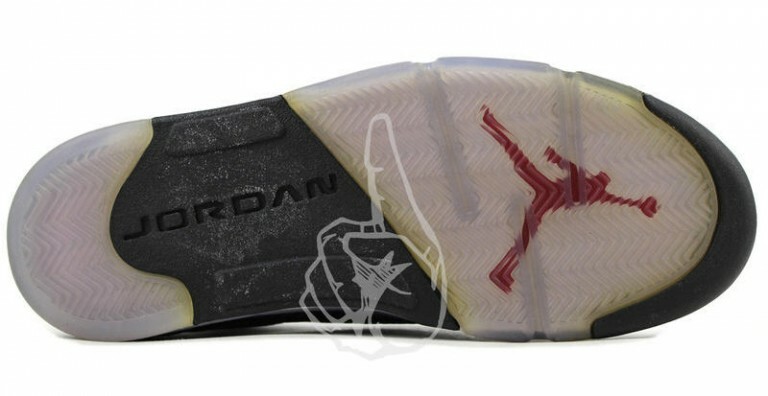 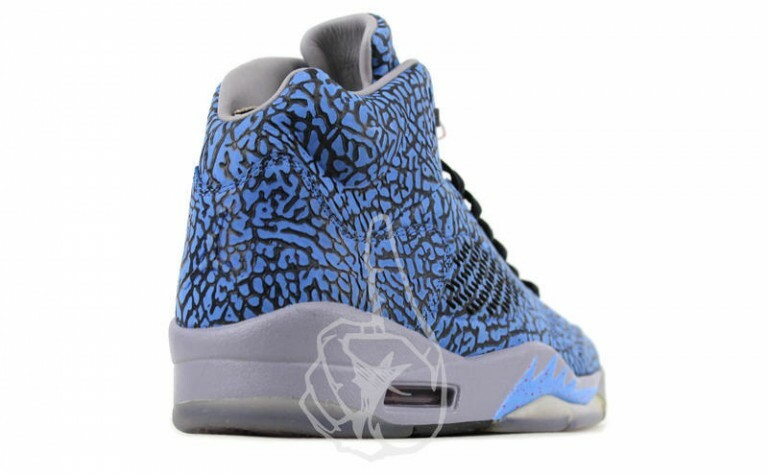 The Air Jordan 3Lab5 series was an interesting concept that brought two classics into one and released in a handful of colorways within the span of two years. 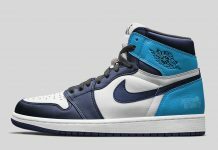 Today, we take a look at an unreleased sample that featured a “True Blue” upper alongside cement grey, fire red and black. 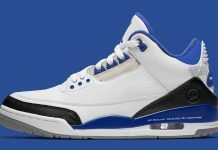 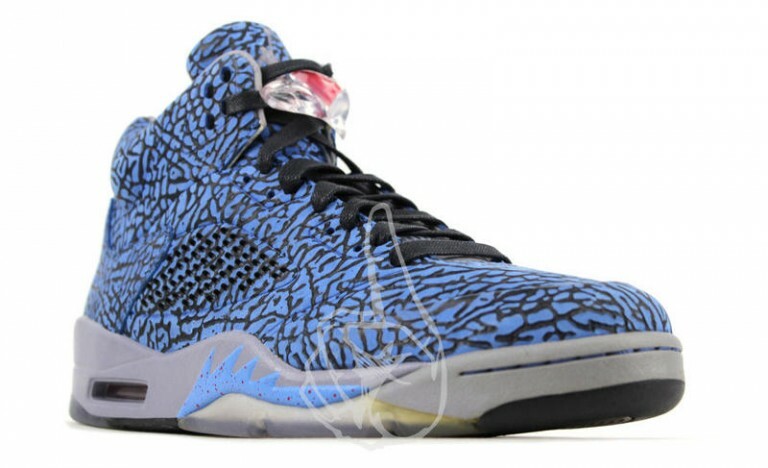 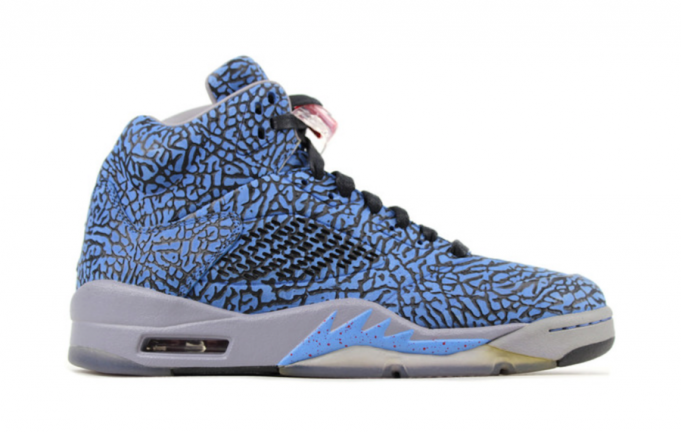 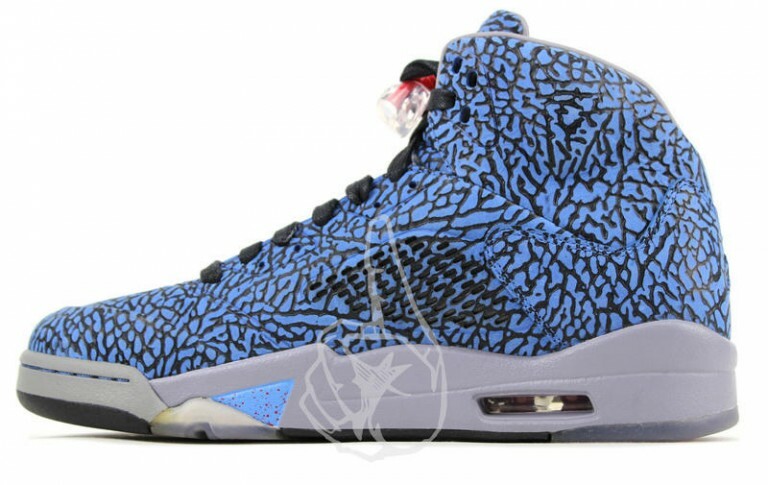 The Air Jordan3Lab5 “True Blue” didn’t make the cut as it was scrapped and left as a sample, but it’s interesting to see what Jordan Brand had in mind for this short lived concept. 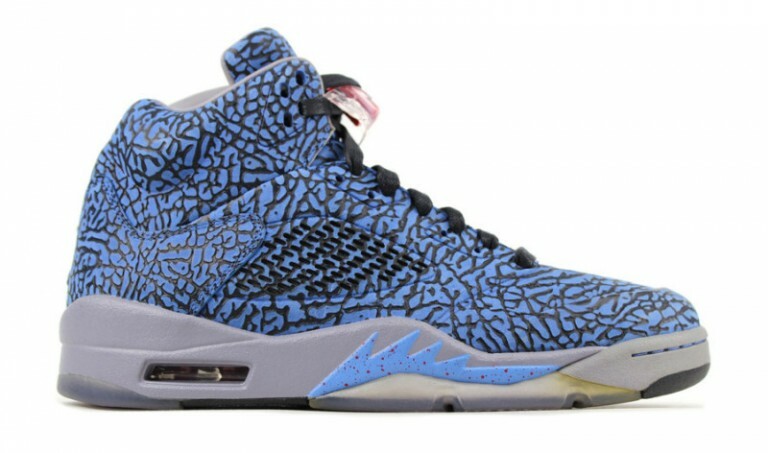 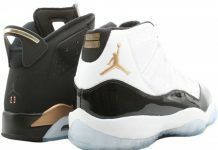 If You have the dough, you can grab these now for $3,500 at consignment shop Index PDX.